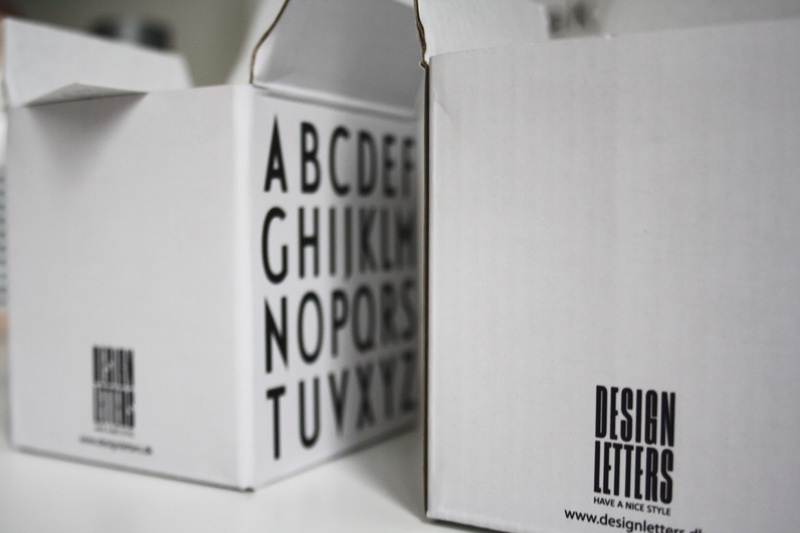 Originally created in 1937, these letter cups designed by Danish architect Arne Jacobsen are a big trend these days. 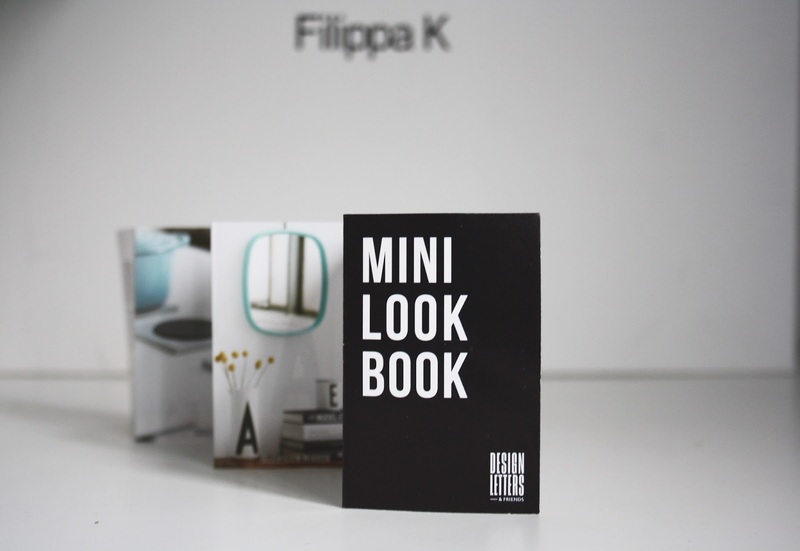 Their minimal designs combined with good quality is a successful combination picked up by many interior lovers. 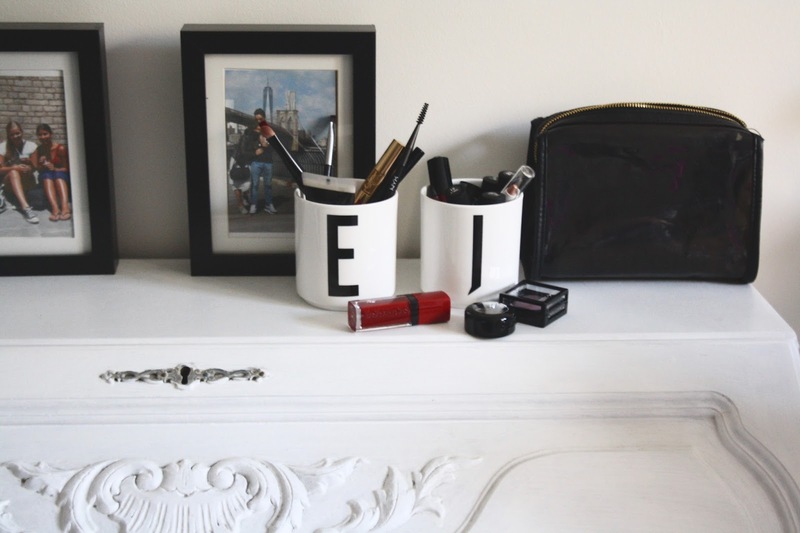 This porcelain cup fits the Danish interior design perfectly since it's design is clean and easy to use. 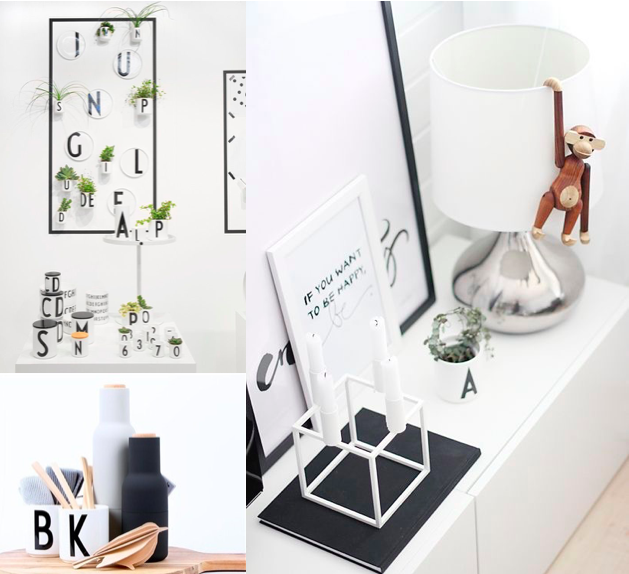 Recently I started following a Belgian online interior/lifestyle shop called Driedeco. are affordable and easy to combine without using a specific style. 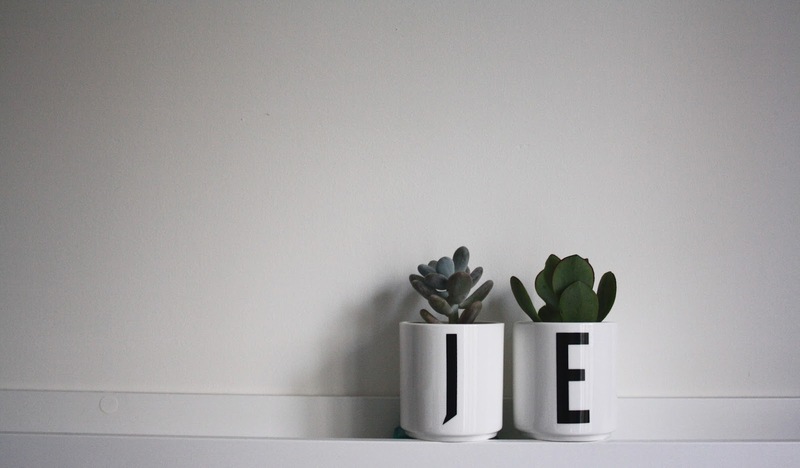 You can find these design letter cups at Driedeco's webshop! In this blog post I'm showing you several interior ideas where these cups are part of! 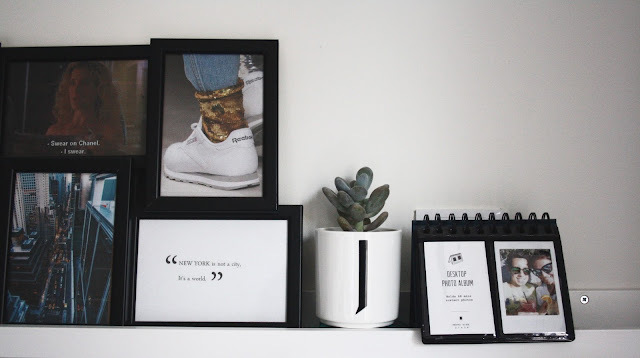 Driedeco will be opening a pop-up shop in december (4/12 - 27/12) just in time to do some of your Christmas shopping! The address of this pop-up shop is Stationsstraat 36 in Borgloon. The pop-up shop itself is actually Rebecca's home, an art-deco house. 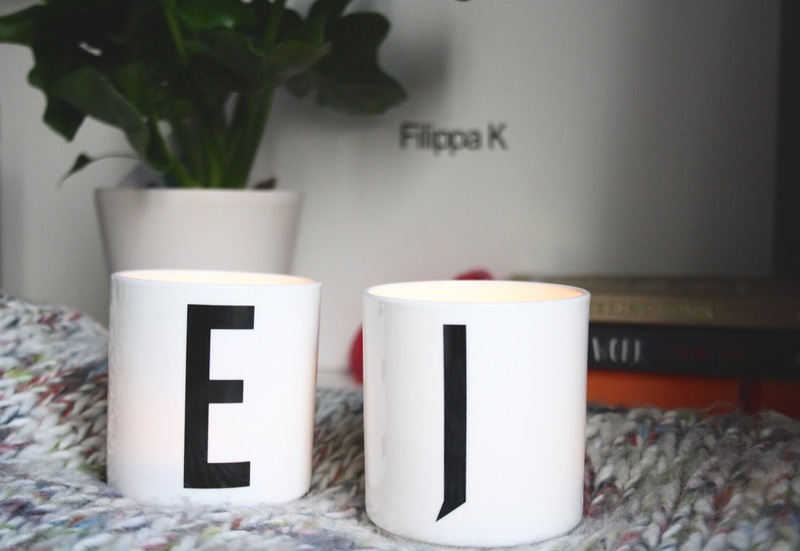 Their aim of opening this pop-up is to make people experience a feeling of being at home. Also it's a great opportunity to get to know Driedeco in a very natural setting. PS: they have they own shop now in Borgloon! 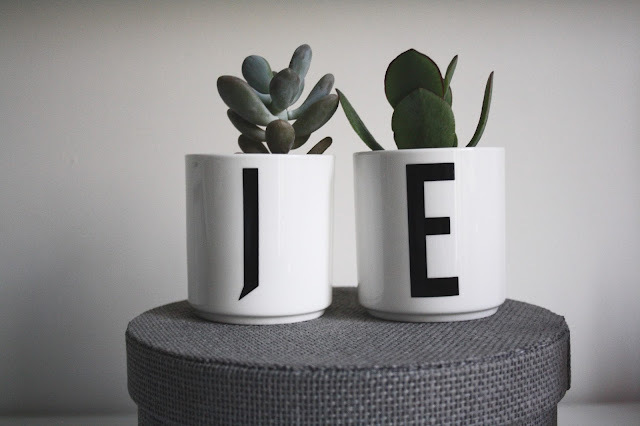 That were some ideas how you can style or use the letter cups! Ofcourse the most obvious way is to use it what it actually is made for : drinking.